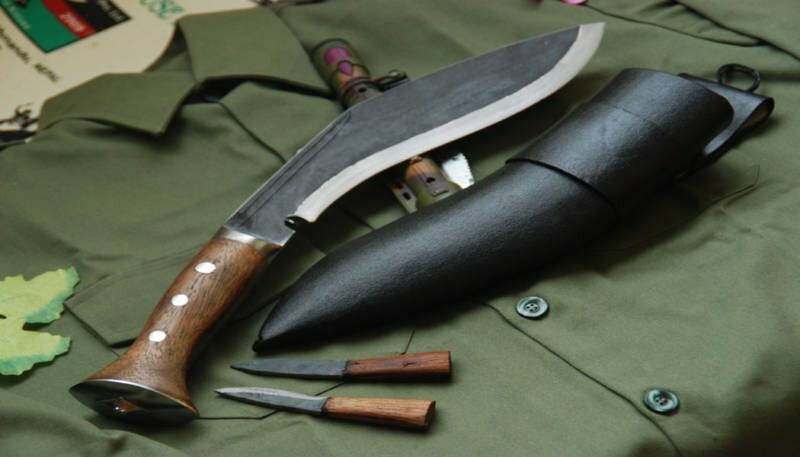 What would you choose as the best survival knife to keep in your bug out bag [BOB]...not on your person? Van Canna wrote: What would you choose as the best survival knife to keep in your bug out bag [BOB]...not on your person? I bought one of my buddies one of those kukris back in my Army days. Good stuff. Drugs stores get pillaged very quickly. keep in mind pet stores are full of antibiotics, the fish tank ones work for people too! Last edited by Feur on Tue May 14, 2013 1:23 am, edited 2 times in total. Last edited by Feur on Tue May 14, 2013 1:24 am, edited 1 time in total. triple post If it's worth posting it's worth repeating I guess. Last edited by Feur on Tue May 14, 2013 1:25 am, edited 1 time in total. Willow Bark is what your looking for just shred it and brew it into a tea. Chewing pine gun is great for cleaning teeth and freshening breath. Care full it will also remove loose fillings. Spruce needles can be boiled to provide an antiseptic wash.
Boiled spruce gun makes a good cough remedy or sore throat treatment. Fat and spruce sap mixed together are good for treating insect bites ,scrapes and skin infections.